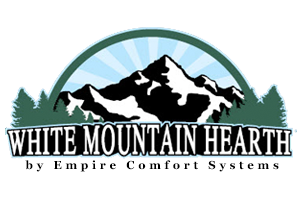 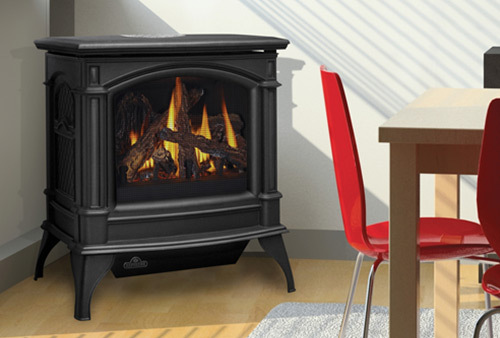 Large selection of outdoor and indoor gas appliances, fireplaces and heaters. 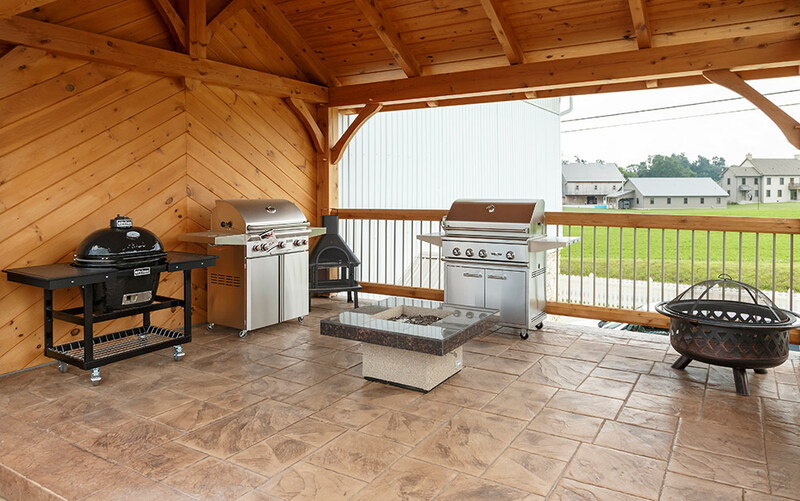 Whether you're looking to add a personal touch to your outdoor entertainment area or cook like a pro in a modern, redesigned kitchen, we have all of the gas appliances you need at affordable prices. 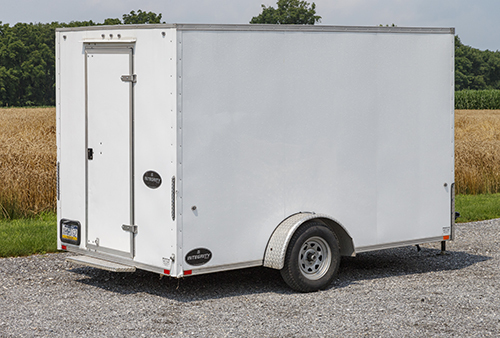 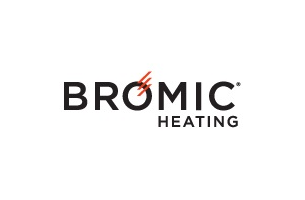 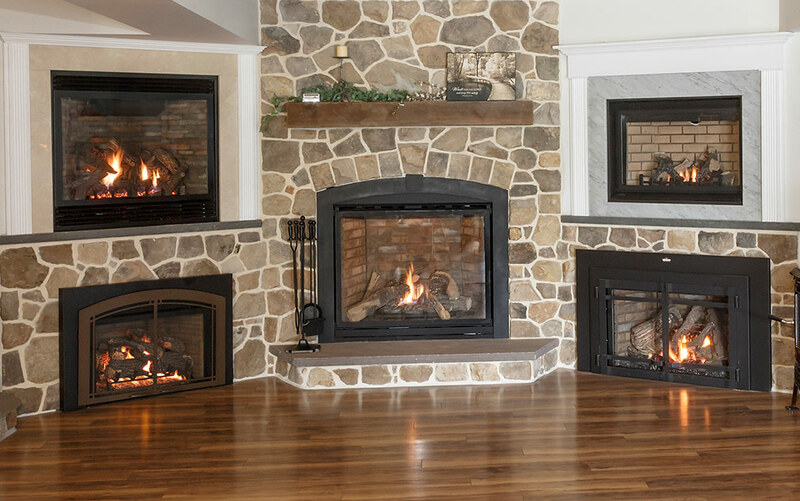 We also have a variety of gas furnaces, heaters, refrigerators, grills and other appliances to add comfort and style to your home. 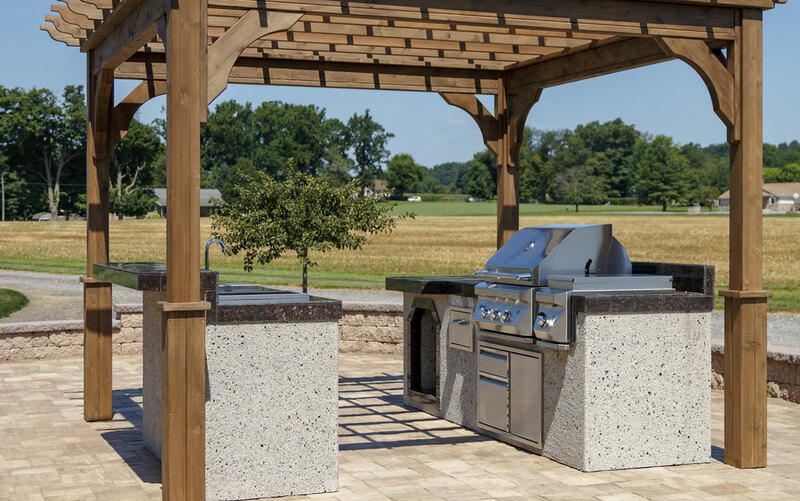 Transform your backyard with any number of products from our complete line of outdoor fireplaces, fire pit systems and accessories. 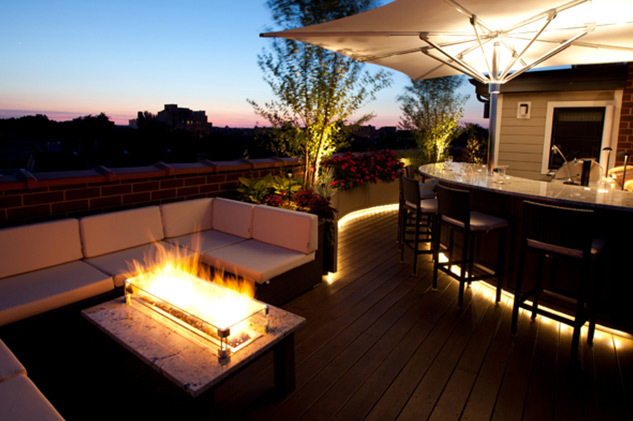 Make a bold statement about your taste and style with a unique fire feature or create a calm and relaxing atmosphere for your guests with outdoor fire products from firegear Outdoors. 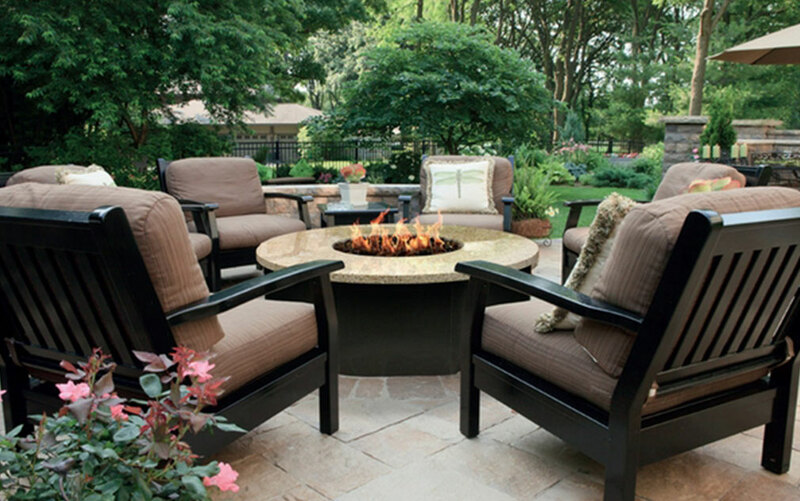 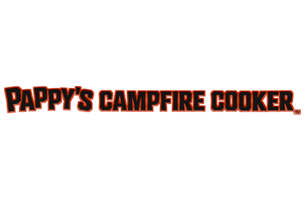 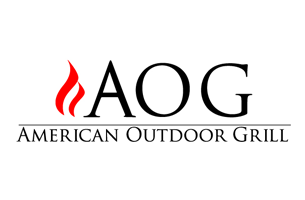 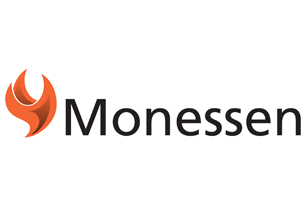 They're your source for all of your outdoor fire needs in Lancaster County and surrounding areas. 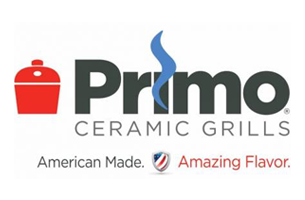 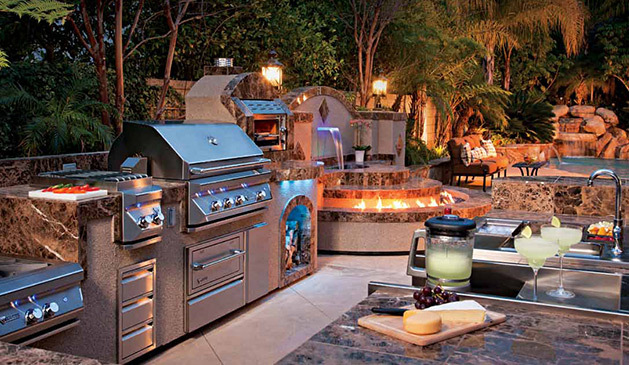 We offer premier, top-of-the-line ioutdoor kitchen appliances to suit all of your culinary needs. 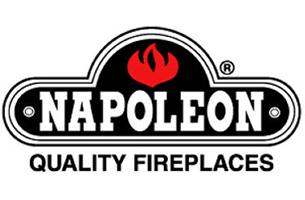 We invite you to enhance your home cooking experience with our gas cooking equipment from TwinEagles and Napoleon. 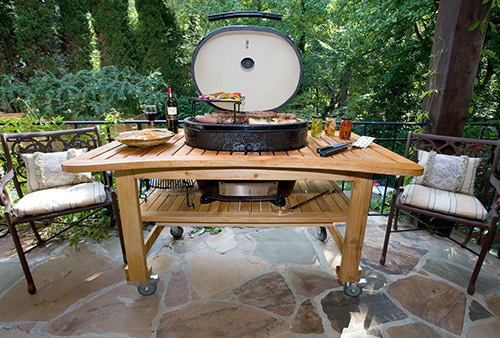 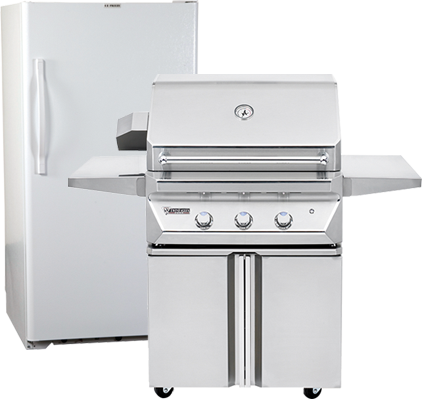 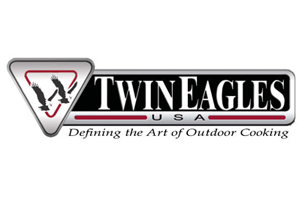 TwinEagles defines the art of cooking with premium gas grills and outdoor kitchen equipment.